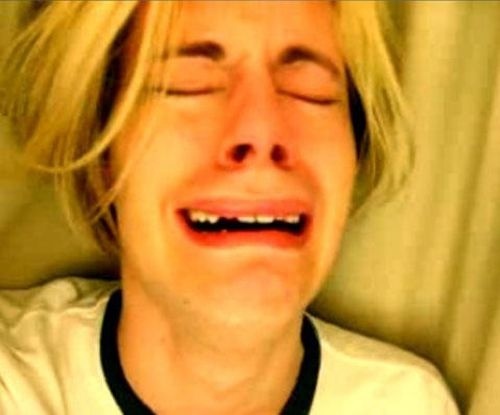 Leave hoodie out of this!!!! This frustrates me so much. 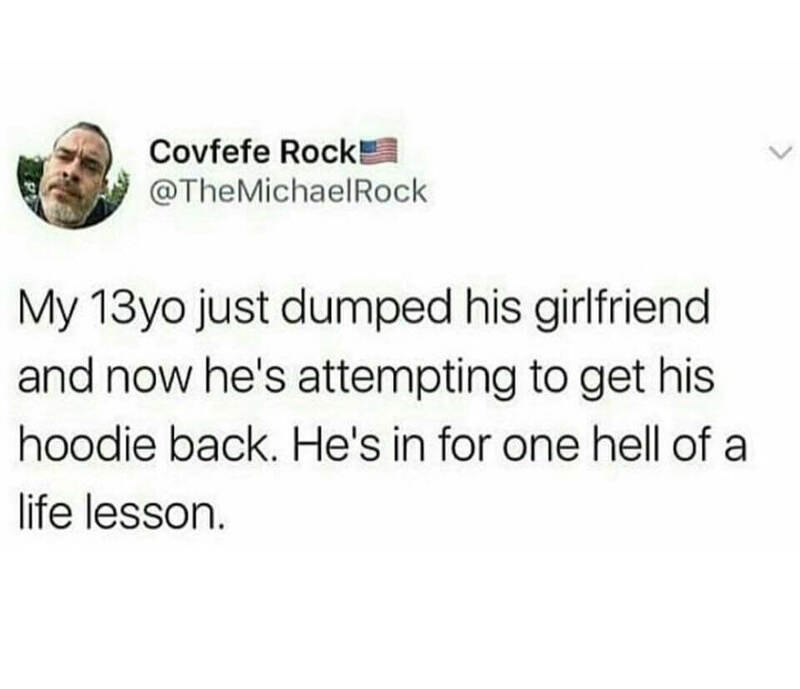 Either he gave his hoodie to her, meaning it’s not “his hoodie”, and why would he even be trying to get it back, or she was simply wearing his hoodie with his permission, in which case, she has no right to keep it, and everyone saying that this is a losing battle normalizes theft. my understanding of it is that (and especially at that age) the hoody became “our hoody” the assumption is always that they will spend the rest of their lives together and there is no need to have possessions other than those that are “ours” its a 13 year olds mentality but there it is.